The US activist succeeded in installing a majority of independent directors on the telco’s board, snatching control from investor Vivendi. Other shareholders will now be more fairly represented. But to keep CEO Amos Genish the directors will have to forget any strategy overhaul. 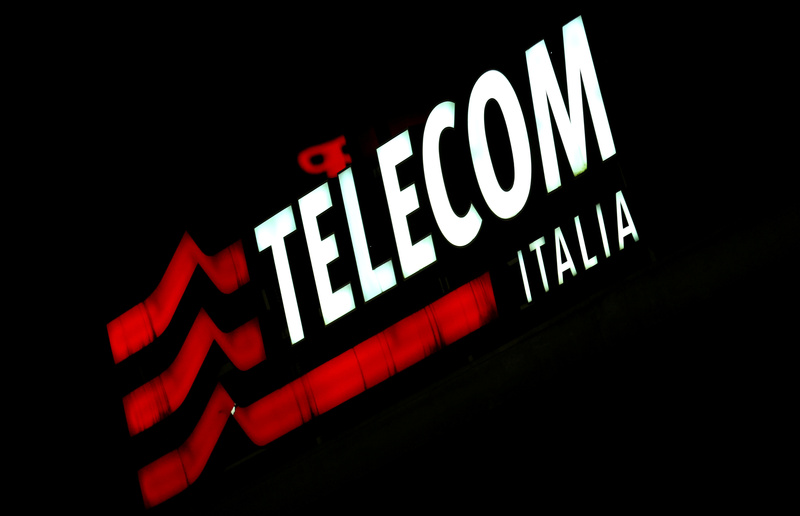 Telecom Italia shareholders on May 4 voted to overhaul the Italian telecom company’s board. French media group Vivendi and activist fund Elliott Advisors – which own 24 and 9 percent of Telecom Italia respectively – had presented competing slates of candidates. Elliott’s candidates secured two-thirds of the positions on Telecom Italia’s 15-strong board, with the rest going to Vivendi’s candidates. The vote was a close call, with 49.84 percent of shareholders backing the Elliott list and 47.18 percent backing Vivendi. Shareholders representing 67 percent of Telecom Italia’s voting shares participated in the meeting. Elliott, controlled by U.S. investor Paul Singer, has criticised Vivendi’s tenure at Telecom Italia, saying the French investor has not acted in the interests of all shareholders. Chief Executive Amos Genish, backed by Vivendi, will remain on the Italian telecom company’s board. Shares in Telecom Italia were up 0.8 percent at 0.84 euros at 1423 CET on May 4.